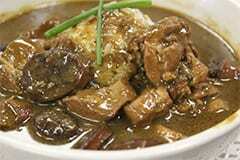 Louisiana is a melting pot when it comes to its people and cuisine. It’s a beautiful state that has come under some heavily rough times especially as of recent. However, it cannot take away from some of the amazing food that you can encounter while visiting the state. 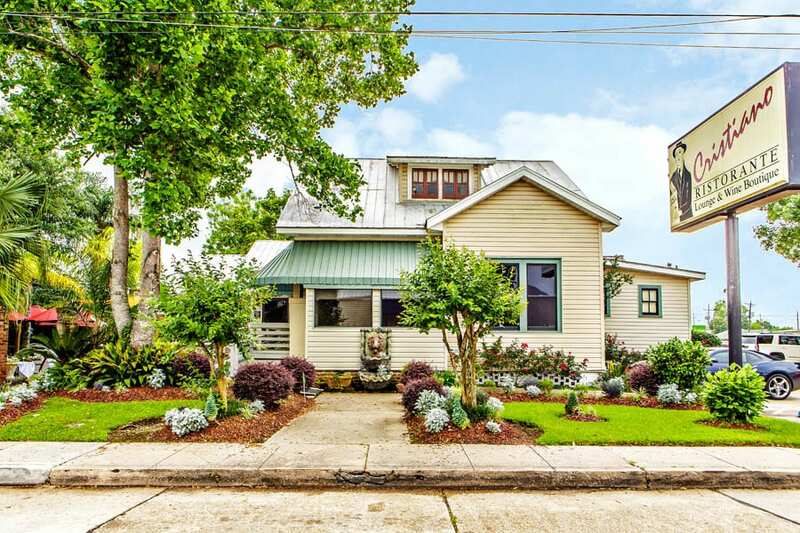 So, we decided to create a list of the 10 Most Awesome Restaurants In Louisiana. Whether you’re venturing out into the Bayou and trying some alligator or just enjoying an awesome crawfish boil, Louisiana’s creole roots and French influence makes for some exciting eats. From pastries to gumbo there isn’t one thing that’s bad about the food from the state. Of course there are plenty of hole-in-the-wall joints where you can catch some of the best local foods, however, you can’t forget some of the more high-end restaurants that offer a rich experience as well. You can check out our 10 Most Awesome Restaurants In Louisiana list below. Love all things pork? City Pork Deli & Charcuterie is the place to be for some of the best pork dishes you’ll have in Louisiana. While the restaurant is relatively new, Café Amelie’s historic name comes from the mother of the first American Princess of Monaco. 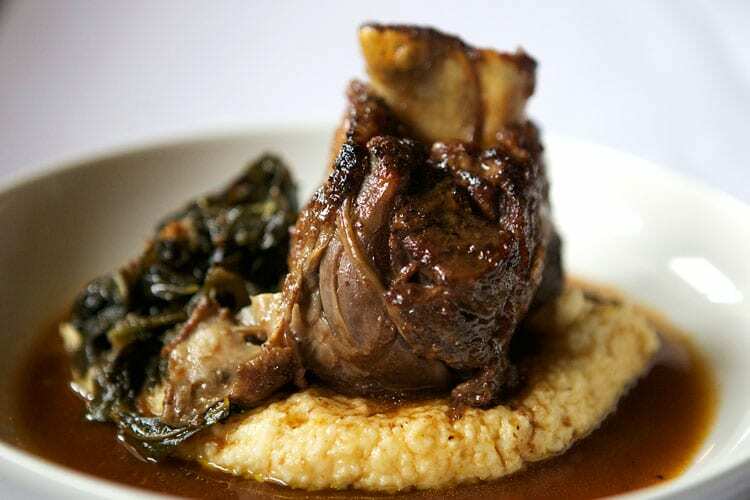 The menu is filled with dishes that really capture the essence of Louisiana with some modern twists. 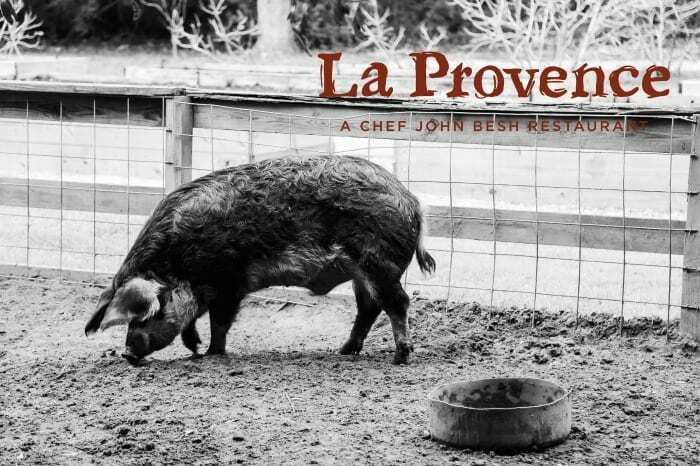 La Provence is so awesome that their appetizers sound just as amazing as their main courses. One example would have to be the Blue Crab Bisque that they offer or maybe even the Sweet Pea Ravioli. 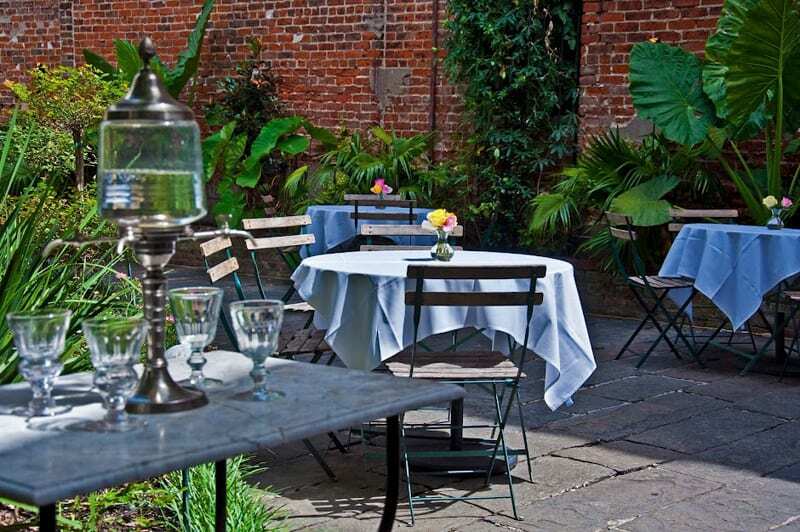 The Lola restaurant in Covington, Louisiana is one of the hidden gems. It clearly has deep roots in creole cuisine but manages to take it to the next level with ease. If you’re a fan of the Italian cuisine and happen to be looking for a break from the creole and French influence, Cristiano Ristorante offers and authentic Italian lineup that is enough to melt your heart. 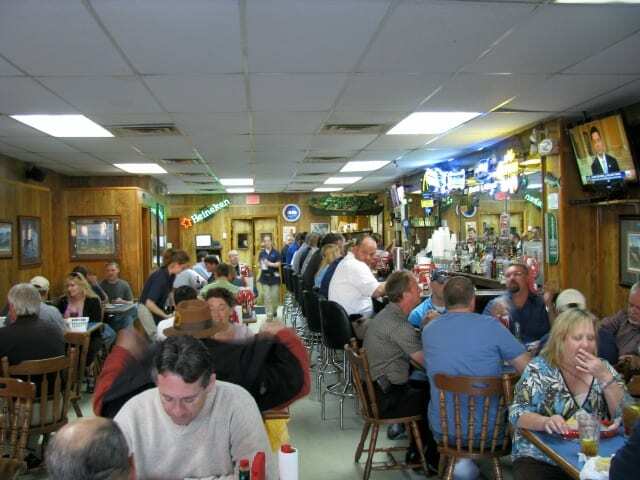 If you’re looking for wild game dishes plus Southern, authentic food, Prejean‘s is the way to go. It’s also an award-winning restaurant, so, you can dine with confidence. If you’re looking for that crawfish boil or just some awesome seafood, Harbor Seafood & Oyster Bar is voted one of the best in Louisiana. Who could resist oysters and more incredible fresh seafood? 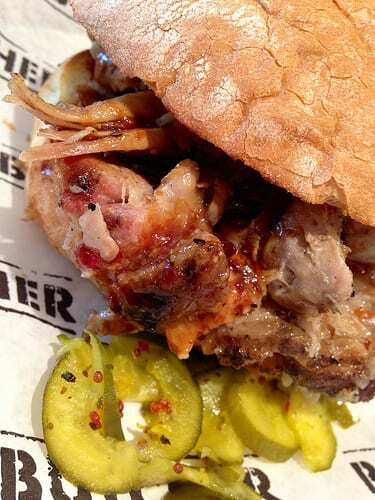 If your mouth waters at the site of meat, you’ll love the Cochon Butcher sandwich shop. The incredible cuts paired with amazing preparation is just what the doctor ordered. In Westwego, Louisiana there is another Italian dining experience that can be found at Mosca’s restaurant. The restaurant has a rich history and incredible, authentic Italian food. Parrain’s is a seafood restaurant that manages to combine the best of both worlds in their dishes. A prime example of that would be the crawfish pasta that is offered on the menu. 10 Most Exotic Places in the U.S.